Angela Foley joined Hickok Cole Architects as an Interior Designer after moving to Washington D.C. in January of 2016. She began her career in Philadelphia, PA working primarily on Healthcare, Hospitality, and Higher Education design projects. At Hickok Cole Architects, she focuses on Corporate Design and is a member of the Full Circle, Technology, Sustainability and Happy Hour Committees. Angela received her Bachelor of Science in Interior Design with a minor in Sustainability of the Built Environment from Drexel University in 2014. She is LEED AP ID + C certified and has an interest in making sustainable practices a more integral part of design. 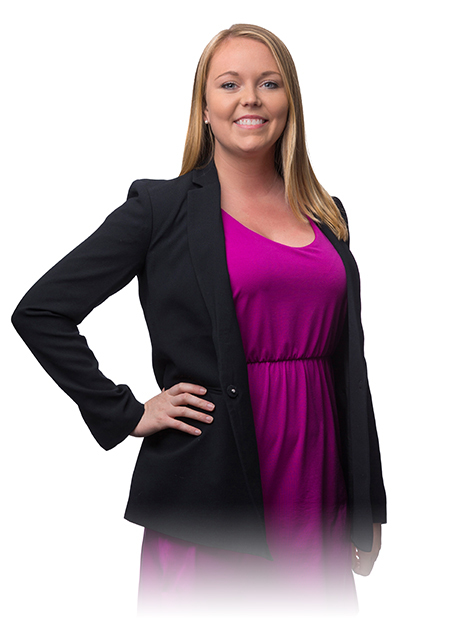 In her free time, Angela enjoys playing for the HCA Volleyball Team, finding Philadelphia sports bars in the DC metro area where she can watch the Eagles, finding new recipes to try, and quoting Will Ferrell movies.